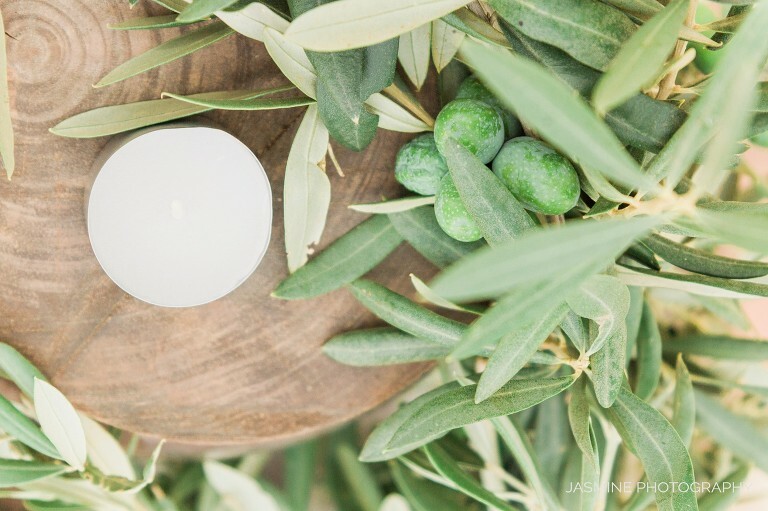 Here is a little inspiration for your Monday – Andalusia elopement ! 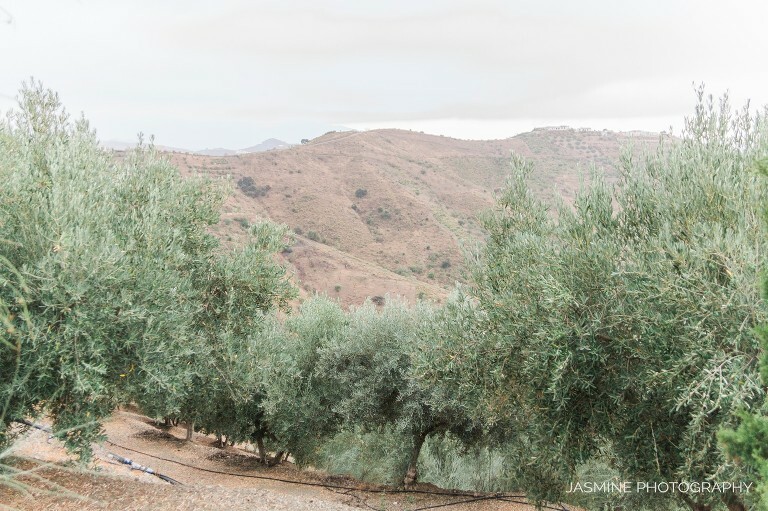 A healthy dose of naturally and organically styled destination editorial that captures the warm and inviting spirit of Andalucía, Spain. 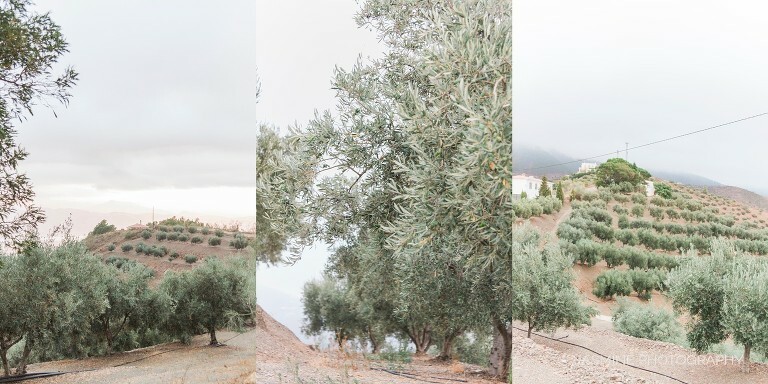 Held at a beautiful private villa combined with breathtaking views of the Mediterranean I had the perfect venue of my dreams to put together this fine art wedding details photo shoot. 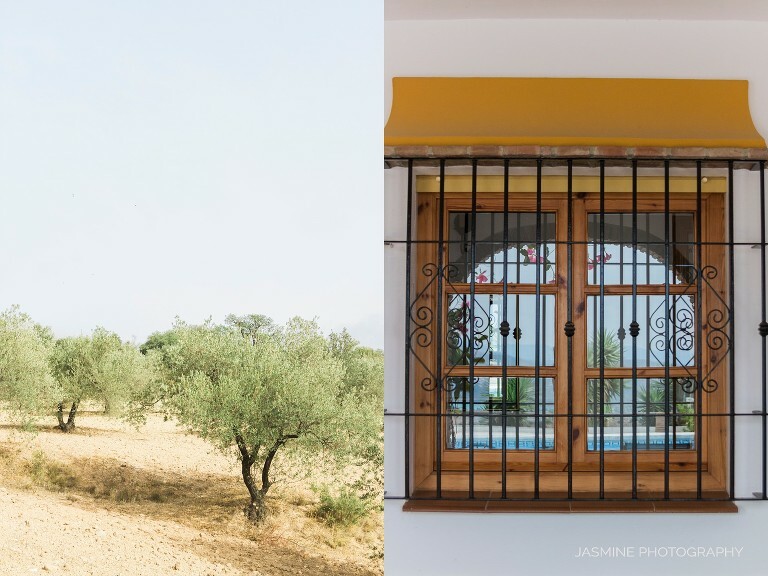 This charming rustic house amidst wild olive groves and almond trees on a mountaintop made the most eco-friendly and simple intimate Andalusian elopement venue. There’s no denying the elegant and fine details I shot here certainly look like out of a luxury magazine. 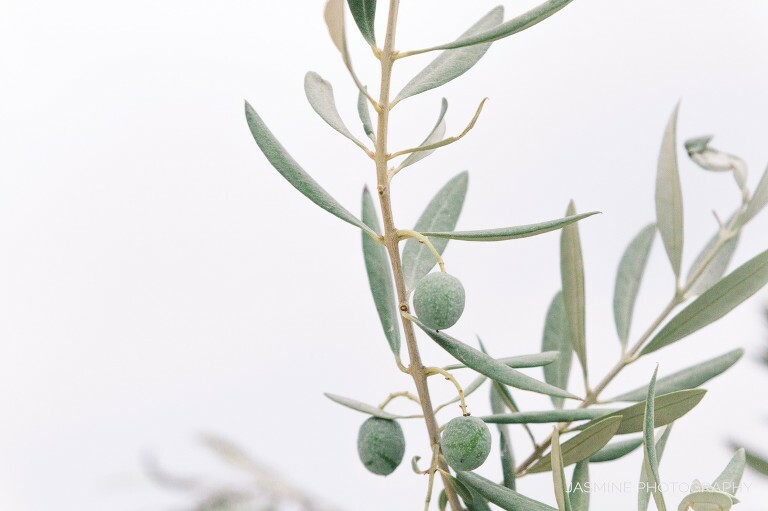 Organic “flower arrangements” and cascading greenery were, in fact, the olive branches from olive groves and locally grown white flowers that beautifully adorn this editorial. Locally sourced natural stone for signage, place names and vintage candlesticks set the mood I wanted to portray. Thanks to rich greens and whites, earthy terra cotta, accented with plum shades and I finally got this ethereal look. This is only one breathtaking example you can have as your elopement or intimate wedding ceremony. Luxury and rich doesn’t have to be hard to achieve. I finally learnt about it putting this editorial together myself. And it’s certainly not difficult. As always you have to have a budget. But if you really want to get the look you have in mind be prepared to spend more. Wherever you are holding your wedding in Andalusia or England always get a local help for maximum luxury. Local vendors know everything and even more about the location and can guarantee the most memorable day of our life. Above all enjoy the process. Enjoying your day should be your number one priority because a wedding lasts one day only. Planning your wedding while engaged takes many, many days that can also be incredibly enjoyable and certainly fun if you let them be. Keep searching for your perfect vendors until you find the right fit.